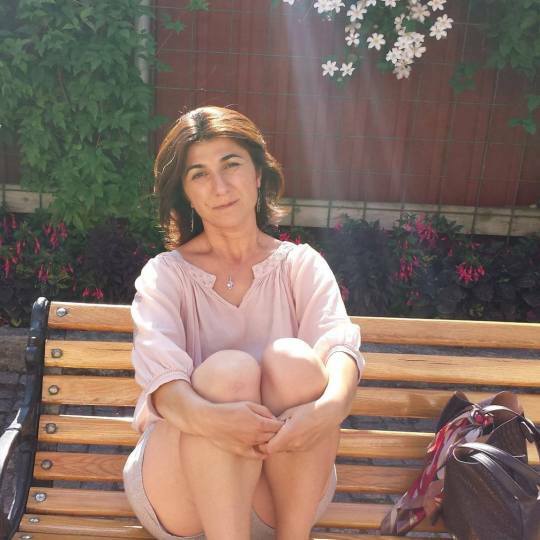 Banu Aydin is an entrepreneur and restaurant owner. 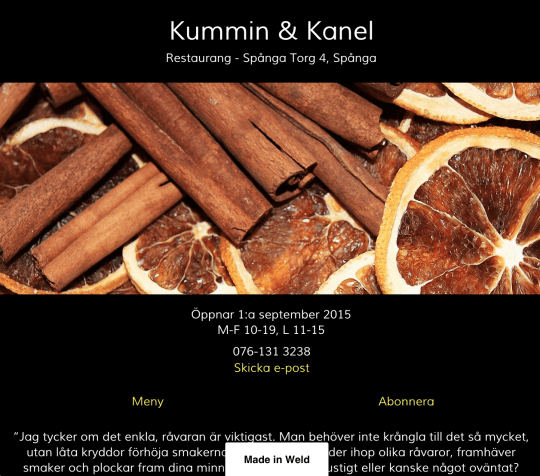 On September 1, she will open her restaurant Kummin & Kanel (“Cumin & Cinnamon”) in Spånga outside Stockholm, Sweden. Tell us about Kummin & Kanel and yourself – what do you do? The idea of ​​Kummin & Kanel came to me more than 10 years ago. Cooking has always been a sort of a personal escapism for me. Also, I think it’s great fun to cook with others. I absolutely love being in different food markets, seeing and feeling all the colors and smells – it’s amazing what some earth and a few drops of water can give us humans. Also, I love the blend of different culinary cultures: the other day I made fried herring, but unlike the traditional recipe I spiced the fish with cumin and used a Kurdish onion salad instead of lingonberries. Colors, scents, spices, to me those are memories, and I associate them with my childhood. My mom makes a divine meatball soup! It was my little brother’s favorite food, he passed away 15 years ago and my mother has not made it since then, but she did it the other day after I had been nagging her. You pour a lot of basil in the soup. That basil aroma, it makes me think of my brother. I started to cook for friends when they had bigger celebrations such as birthdays, family gatherings and the like, while I was working as a high school teacher. I grew up in Spånga and I really love it here, and I waited long for a suitable restaurant venue to become available. In June this year I found a place. In only six weeks I did remodelling, interior design, well, almost everything, and now it’s just about to be opened! What is the background to the website of Kummin & Kanel? I want the restaurant to be easily discovered online. A friend of mine gave me a tip of this new tool, Weld. I even got the web domain for free! I think it is important to be able to share the information in a simple way, the page is clear, without a lot of unnecessary information.